For the second of my 52 creative projects I decided to create my own font. I have been looking for a handwriting font for a while now to use for my logo and product packaging but after spending hours trawling the internet I still hadn't found one that I really liked. 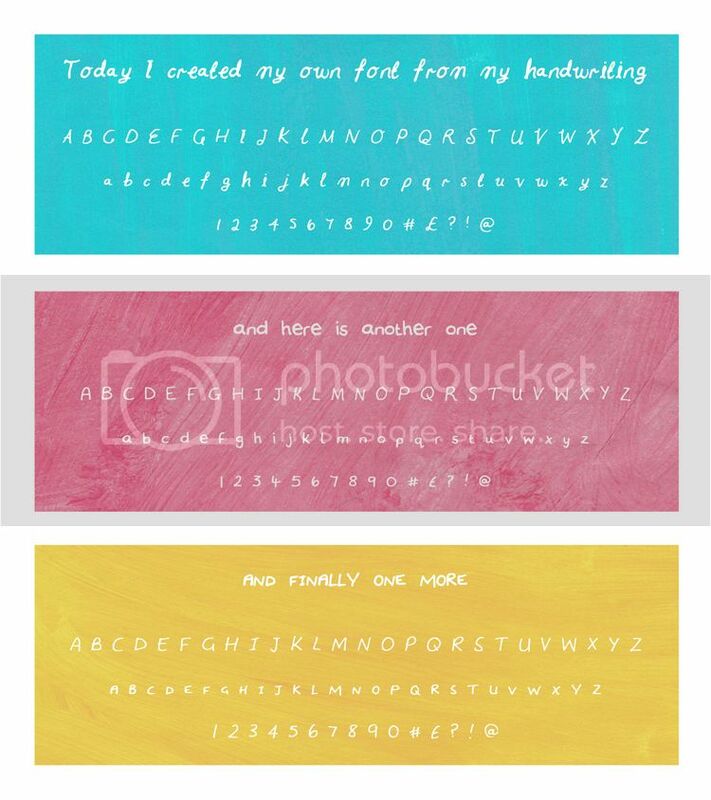 Then whilst looking on Pinterest I found a link to myscriptfont.com, a free online tool that allows you to create a vector font from your own handwriting. It promised to be super easy and really quick. It really is that simple and you will end up with a font that is totally unique. I am also going to try completing the template with pictograms to see how that turns out.